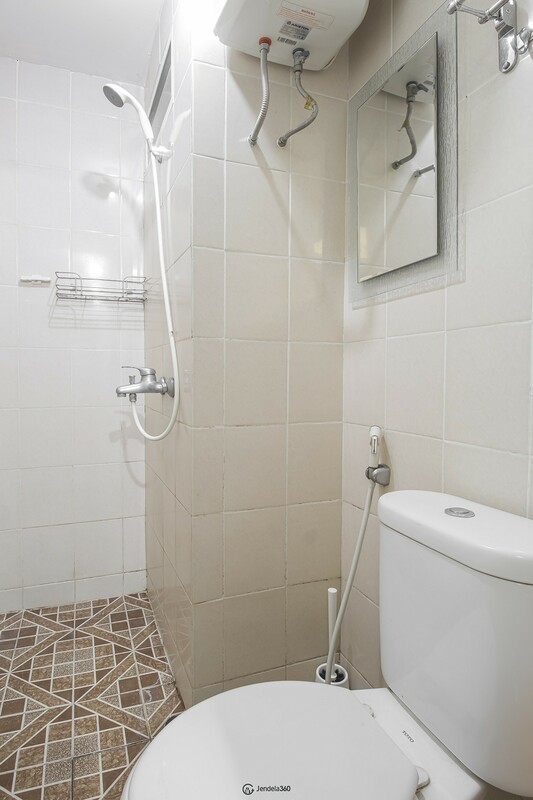 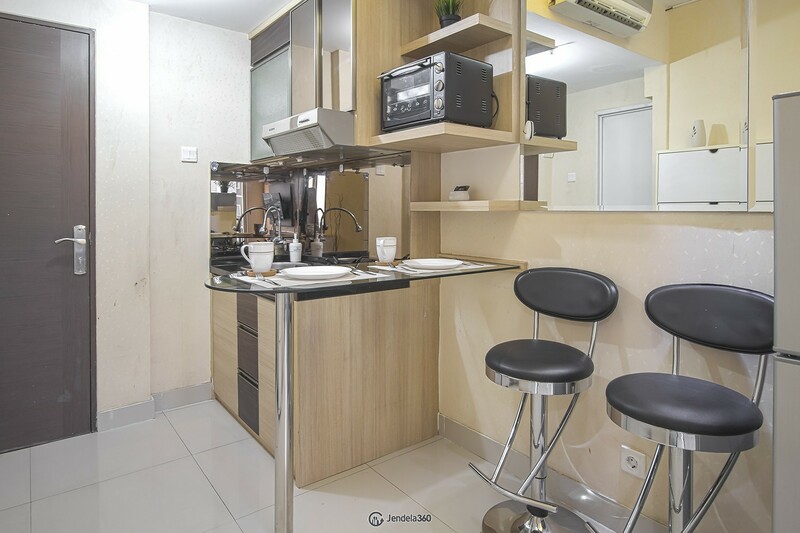 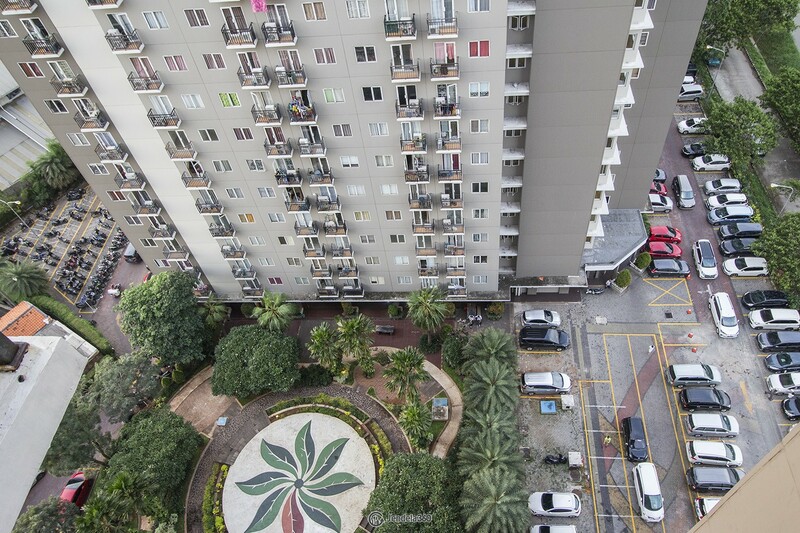 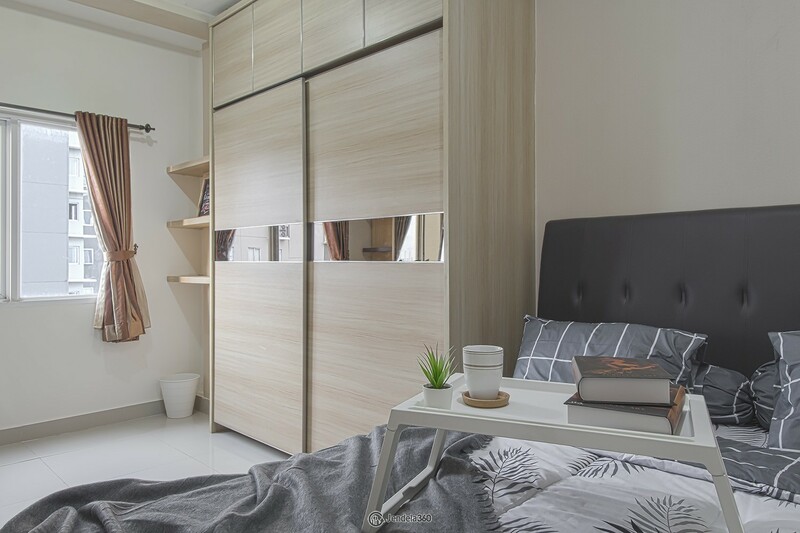 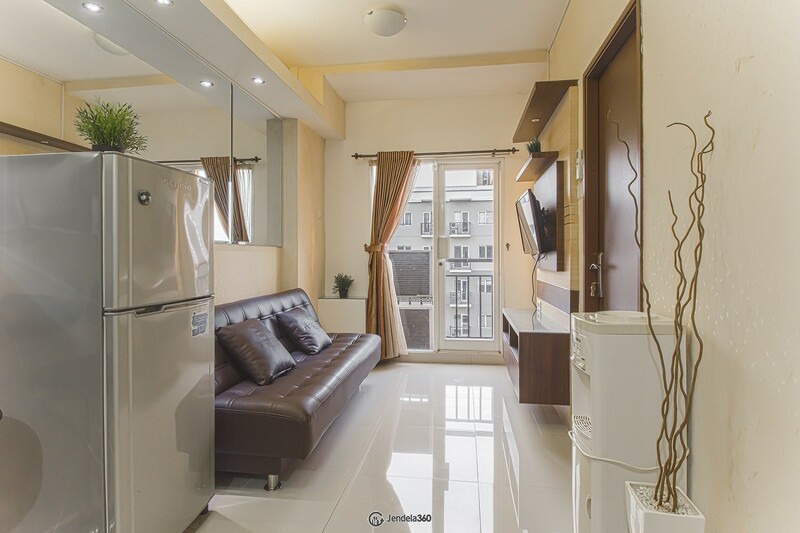 Disewakan Puri Park View Apartment 1BR - Bisa Bayar Bulanan! 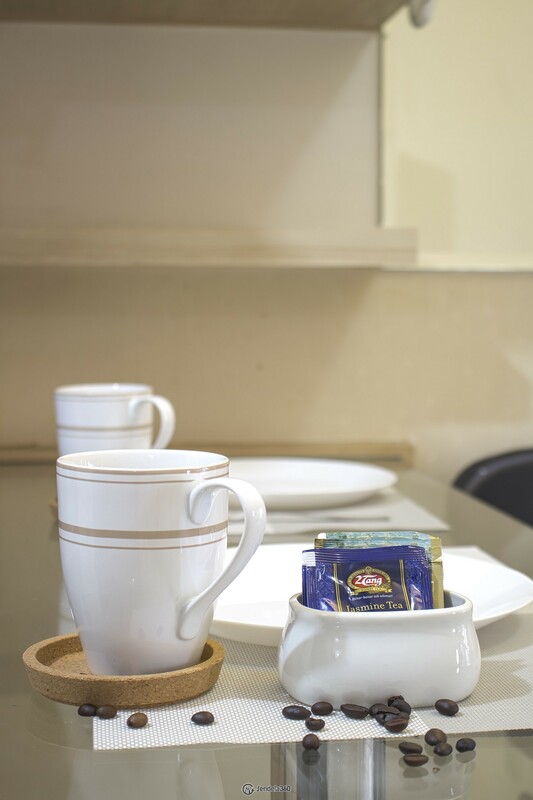 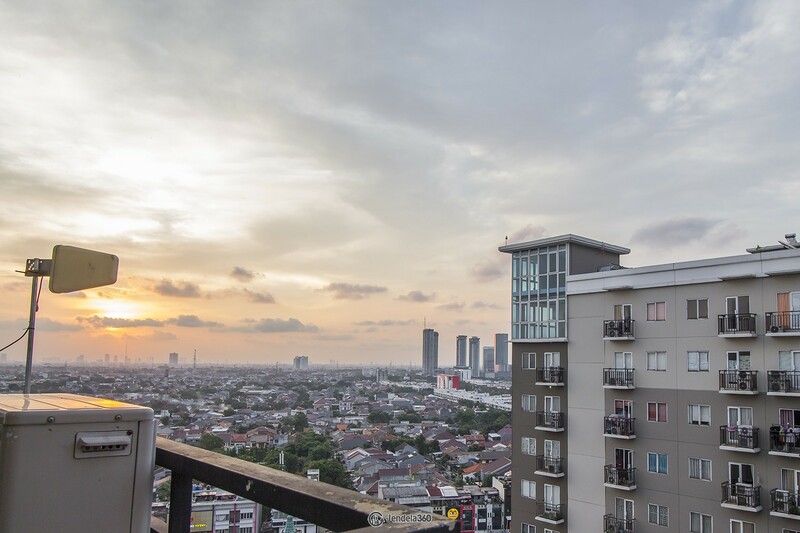 Located on the 20th floor, this Puri Park View Apartment unit can be a smart choice for you. 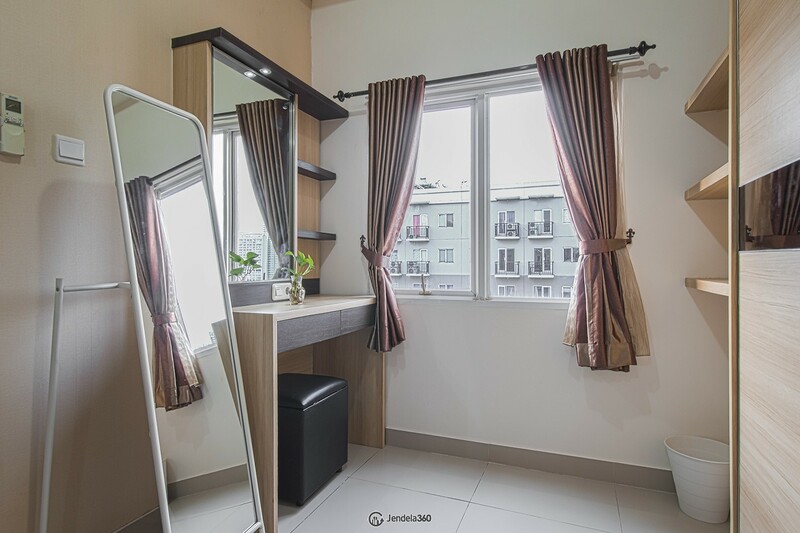 Facing the City, this unit already in fully furnished condition equipped with AC Dining Set, and TV. 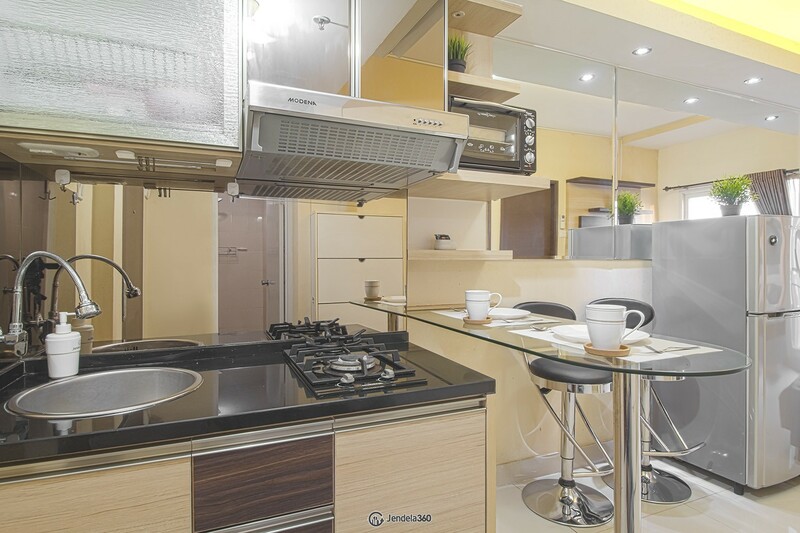 While in the kitchen has provided a Refrigerator. 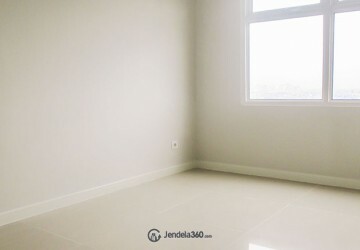 More good, in this unit already installed with the capacity of electric power that fits with the needs of electronics available in this unit, so you do not need to fear the lights due to lack of power.